BETAMATE 1021 is a one-part, high performance, heat curing, fracture-toughened epoxy adhesive. BETAMATE 1021 is a one-part, high performance, heat curing, fracture-toughened epoxy adhesive. It is capable of bonding oily galvanized steel and cold rolled steel and provides excellent long term durability. It also has good impact-peel strength as measured by ISO 11343. Insulating and Sealing Functions in One Product Engineered to provide barrier protection against airborne noise, BETAFOAM™ polyurethane foams also can be useful in NVH (noise, vibration, harshness), stiffness and energy management applications. 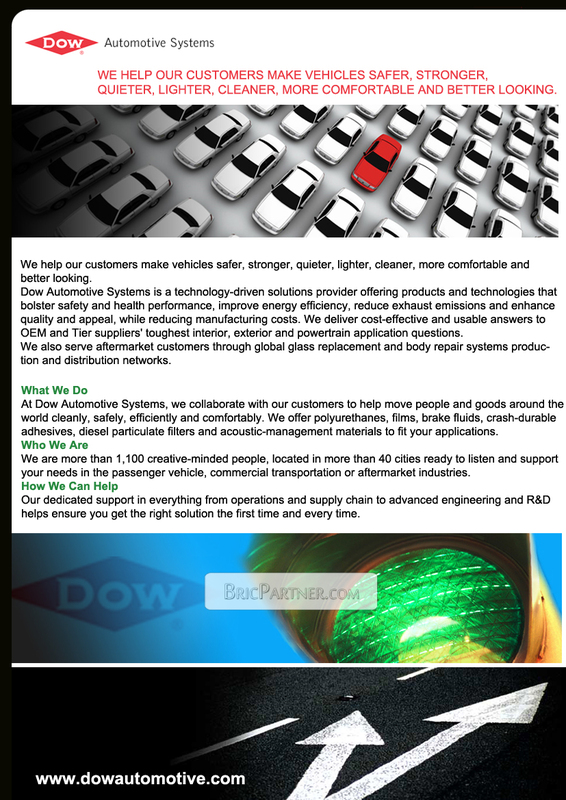 Click on the Acoustimize Tool below to hear various sounds with and without Dow Automotive Systems products. Providing high performance adhesion to a vast range of materials, BETAMATE™ structural adhesives can help improve vehicle durability and reduce weight while providing cost savings. BETAMATE structural adhesives replace welds and mechanical fasteners, helping reduce fatigue and failure commonly found around spot welds and fasteners.